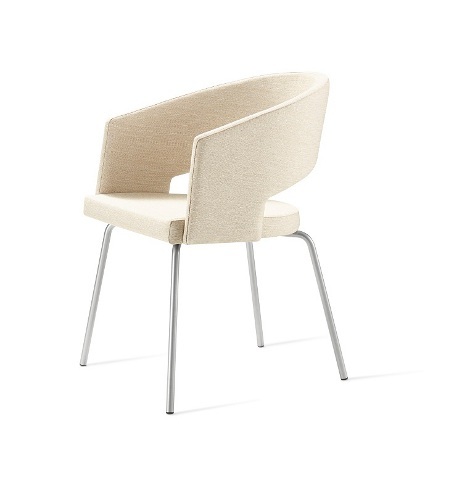 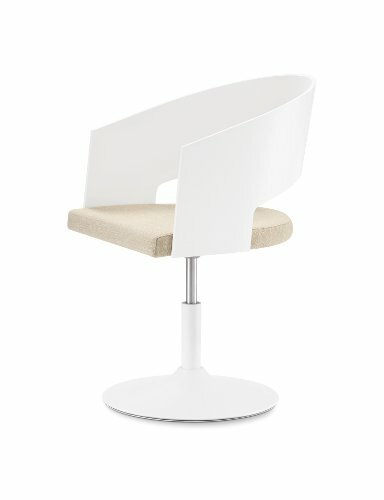 The Source Botte are versatile and attractive modern chairs which offer style, class and comfortability. 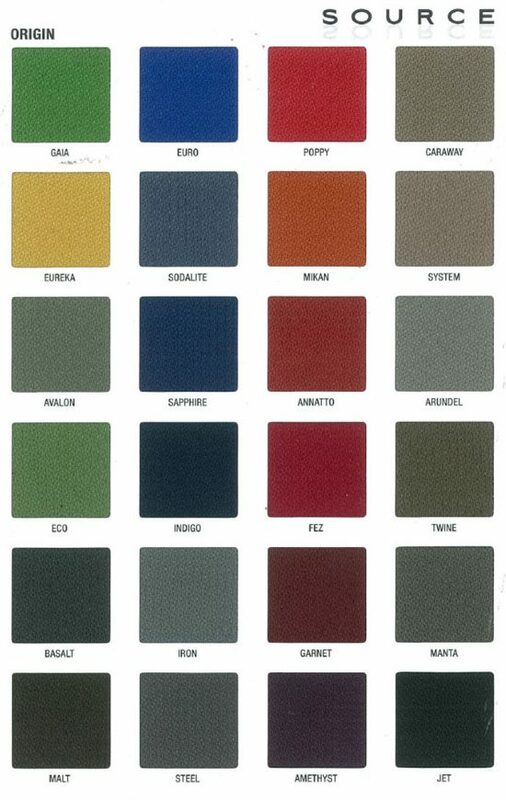 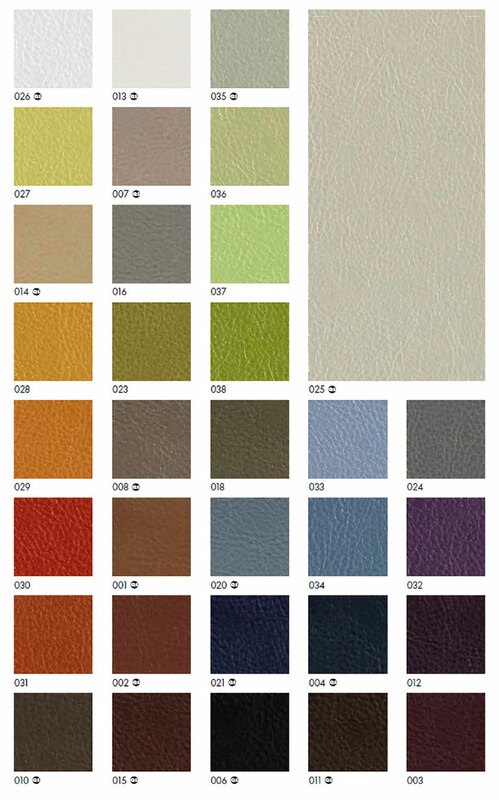 Choose from a wide variety of upholstery colors. 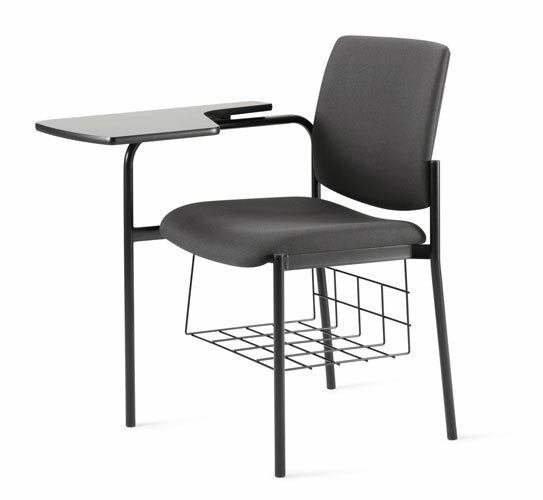 The range of arm options offers functionality and stackability which can adapt to many different environments. 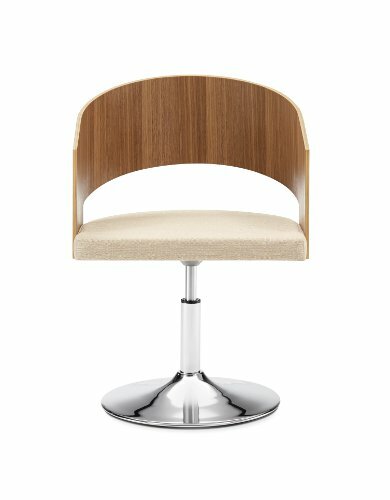 All Source Botte stacking chairs come with a lifetime structural warranty and also meet ANSI/BIFMA Standards.